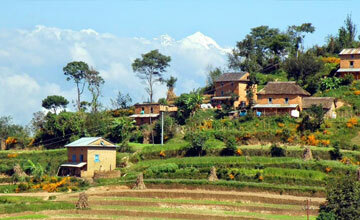 Kathmandu Chitwan Nagarkot tour is famous tour destination in Nepal. 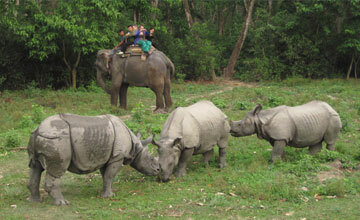 Kathmandu Chitwan tour package provide unique tour experience of Nepal. Kathmandu Chitwan Nagarkot tour take you Chitwan National park for Chitwan Jungle safari tour , beautiful view point center Nagarkot & Kathmandu valley tour. 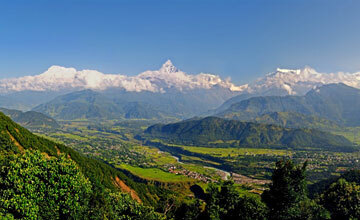 Chitwan Nagarkot package tour can do with in a weeks and travelers can join after Nepal trekking or any packages in Nepal. 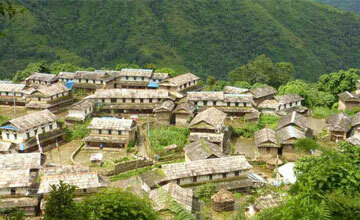 Chitwan Nagarkot tour begins from low Land – Chtiwan and reach 2174m Nagarkot. 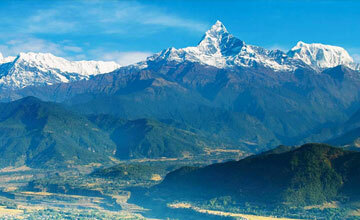 Kathmandu Chitwan Nagarkot tour operate for whole the year as per travelers wish and holiday schedule. 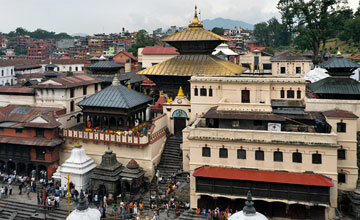 Kathmandu Chitwan Nagarkot tour begins at Kathmandu. Himalaya Journey Treks & Expedition’s tour guide take to you around Kathmandu valley tour such as Pasupatinath, Bouddhanath, monkey temple, Kathmandu Durbar square, Bhaktapur Durbar square , Patan Durbar square with in two days and by overland journey to Chitwan National park for Jungle safari in Chitwan. 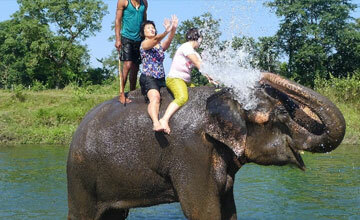 We will include two nigh three day package trip in Chitwan and by private car drive to Kathmandu. 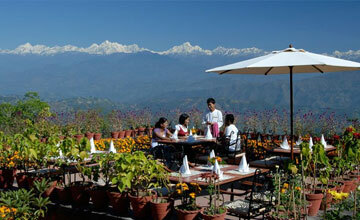 Next morning, tour guide take to you Nagarkot for sunrise and sunset Himalayan views. After Sunrise Himalayan views in Nagarkot, drive back to Kathmandu. 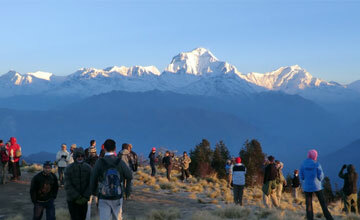 Travelers may extend their journeys after complete Dhulikhel Nagarkot package trip for Mt. Everest mountain flight tour / Nepal mountain flight tour. 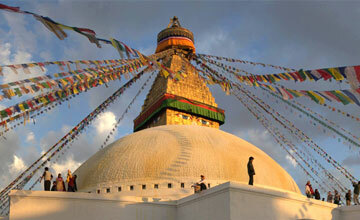 we Himalaya Journey trekking arrange personalized tour service in Nepal with amazing life time experience ! Day 04: Arrival After breakfast, Kathmandu/ by tourist bus or by private car drive to Chitwan. Upon arrival at Chitwan , our representative will brief you about the chitwan jungle safari program, same day cannoning trip to Rapti River, back to resort at 5:30 Pm. In the evening you will see the Tharu cultural dance program approximately one hours and 8:00 pm dinner. Overnight at Chitwan . 9:30 a.m.: Tharu village excursion tour where you will see Tharu ethnic group, their culture, tradition .Tharu is only the ethnic group just located at Chitwan district. 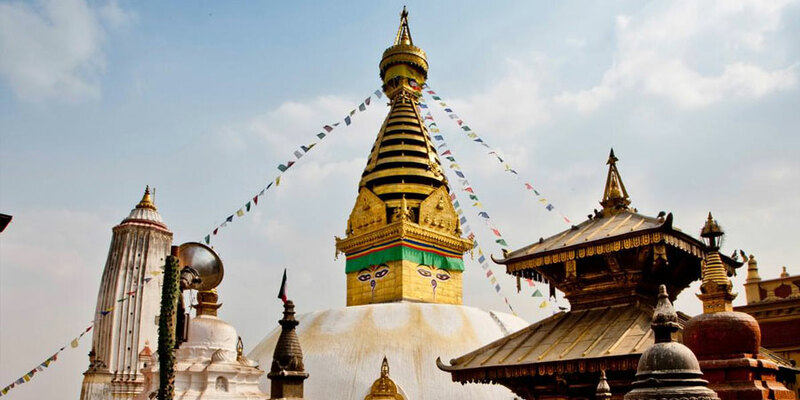 Day 07: After breakfast,Kathmandu by private car drive to Nagarkot, Nagarkot is best place stunning Himalayan views, beautiful landscape, green jungle, rural areas with stunning Himalayan views of three different range ( Ganesh Himal, Langtang & Rolwaling Himalayan range)& Mount Everest 8848m. Overnight at Nagarkot. 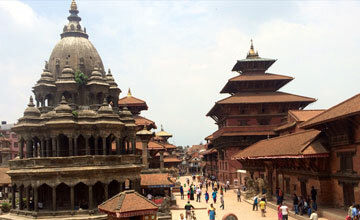 Day 09: After breakfast, relaxing or shopping with own activities then three hours before departure to international airport or if you have time to stay in Nepal leisure period , excursion or trip will arrange accordingly such as any package tour , Rafting etc.